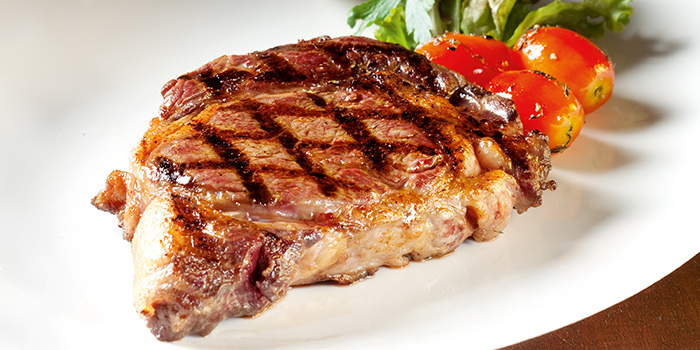 Subscribe to get deals from hundreds of merchants including the best of Wooloomooloo Steakhouse! Valid till 30 April 2018 excluding eve of and on Public Holiday and special occassions like F1 period (15 - 27 Sep 2017), Valentine's Day, etc.. General Terms and Conditions. Please always check with the merchant on the validity of the promotion before purchase.